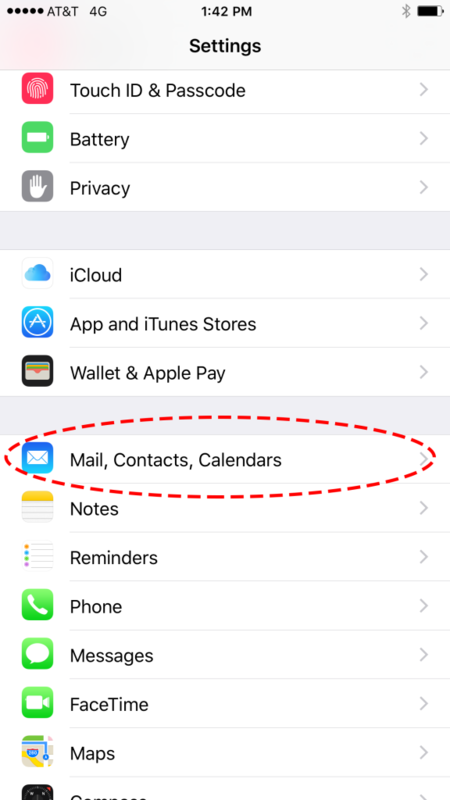 On your Apple device, open up “Settings,” scroll down, and tap on “Mail, Contacts, Calendars." 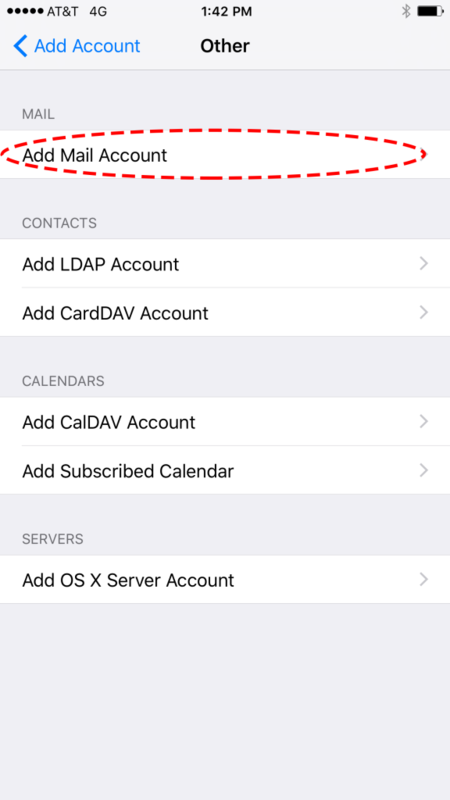 On the "Add Account" screen, tap "Other." On the "New Account" screen, under Name, enter your name as you want it to appear in the From header of emails you send. 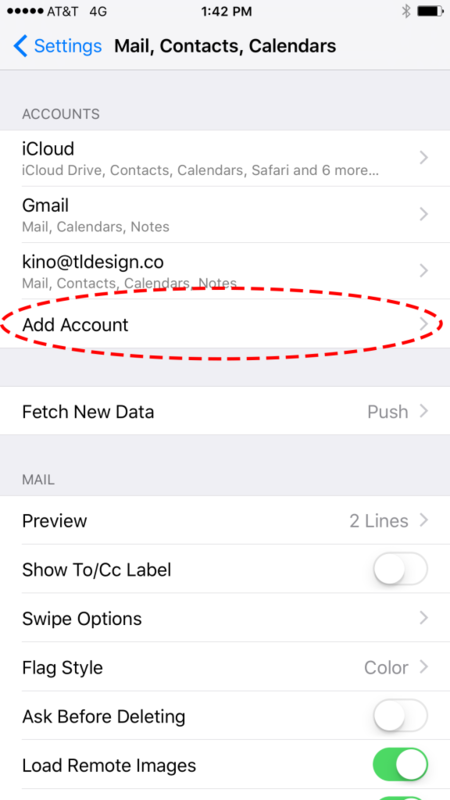 Under Email, specify your new custom email address. Password is the password you entered when setting up the email address. 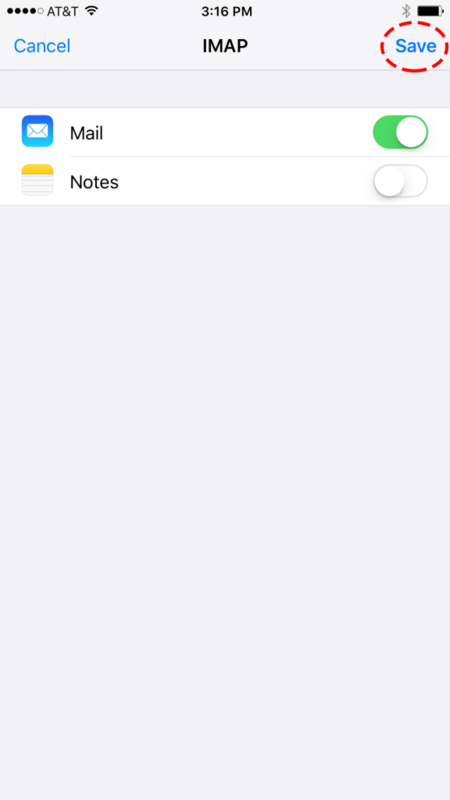 You can optionally add a Description. Click "Next." You'll need to specify some additional settings. User Name is your full email address (not just the part before the @ symbol). User Name is again your full email address (not just the part before the @ symbol). 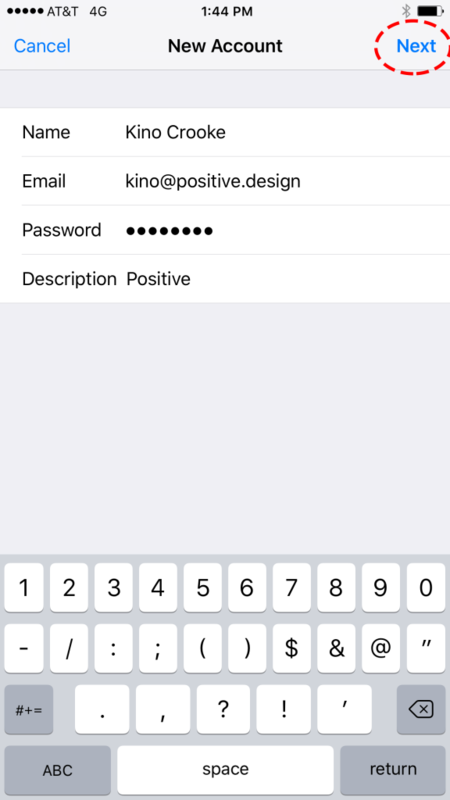 Password should already be filled in. If it's not, specify the same password as before. 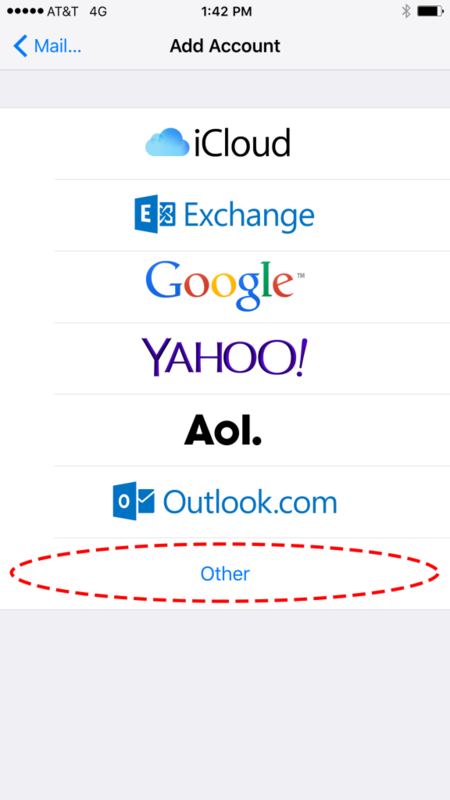 You can optionally tell Mail to use this email address to save Notes. Otherwise, tap "Save." That's it! 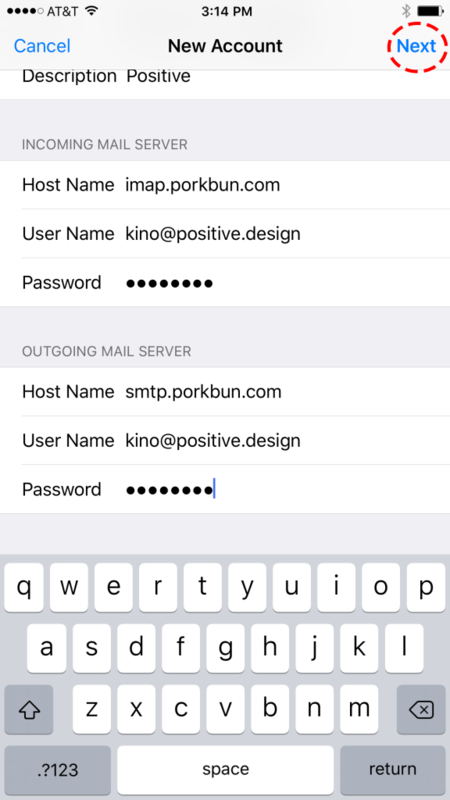 Mail for iOS is now configured to send and receive as your custom email address.